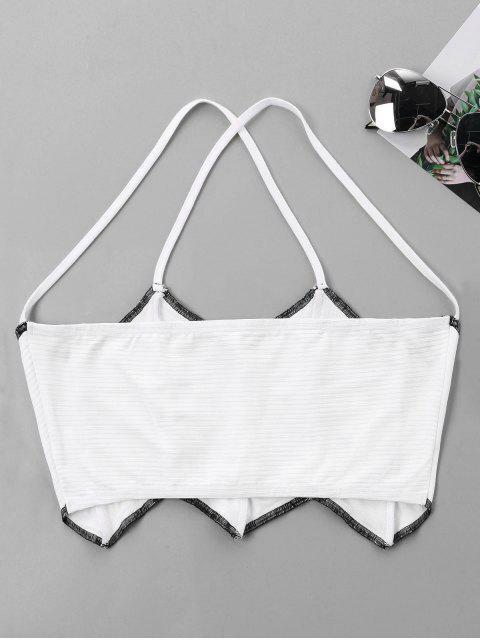 [60% OFF] 2019 Wave Cut Halter Crop Tank Top In WHITE | ZAFUL .. The design philosophy of this fashion unique crop tank top is simple and detail-oriented. 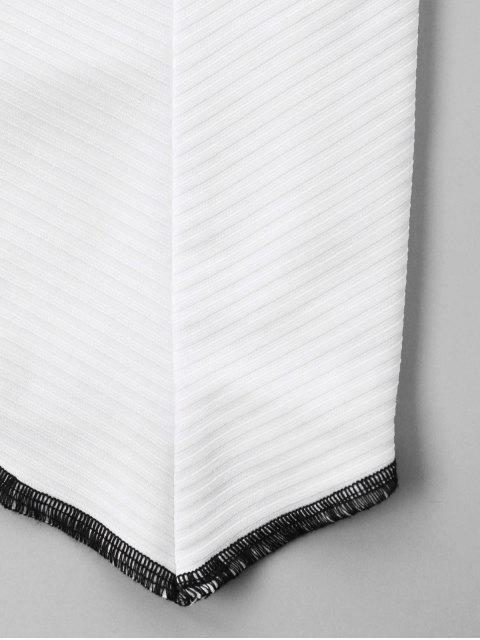 Wave cut hem can also be said as zigzag trim that this detail shows different from other tank tops and uses the black line to make a distinct mark. The fabric has air permeability, cool dry, and let the skin breathe freely.